TORONTO – Unifor members working at Bell Canada Clerical division ratified a four-year collective agreement that improves working conditions and job security for nearly 5000 workers. “This round of negotiations was monumental. 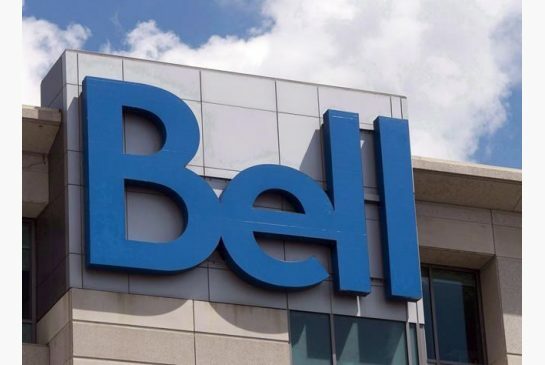 Workers across Ontario and Quebec came together to demand that their good, unionized jobs at Bell Canada stay at Bell Canada,” said Jerry Dias, Unifor National President. The new collective agreement includes wage increases, protections against job erosion and outsourcing and adds more than 600 jobs to the bargaining unit. Over the past 10 years, clerical employees experienced a concerted strategy to cut the workforce that eliminated more than half of the jobs in the bargaining unit. Unifor members also gained access to paid domestic violence leave and 10 women’s advocates, who are members of the union trained to advocate and assist people facing sexual and gender-based violence, will now be established. Mental health at work was also a central issue raised throughout the negotiations and the union was successful in negotiating with Bell Canada to a memorandum that recognize the importance of ensuring a workplace culture which promotes and improves the mental health of all employees. The new agreement is the first contract for approximately 300 members at Bell ExpressVu LP who successfully organized their workplace in 2016 to join Unifor. Negotiations began on October 3, 2017 with a deal being reached on January 24, 2018. Members voted 73 per cent in favour of the agreement. Bell clerical workers are represented in Quebec by Unifor Locals 6000, 6001, 6002 and 6003, and in Ontario by Unifor Locals 6004, 6005, 6006, 6007, 6008 and 37. All locals were represented in the bargaining caucus. For more information, visit unifor.org/itstime.